Thank you Blurb for sponsoring this post. As all ways, all opinions are mine. Over the years, we take photos that we end up not printing to doing much with them. All my images were digital. I can't remember the last time that I printed pictures. Often times, I have wanted to print and create a family album, but I never got a chance to do so. With the holiday just few weeks aways, I have decided to create family holiday albums as a gift to the grandparents and a keepsake for us. 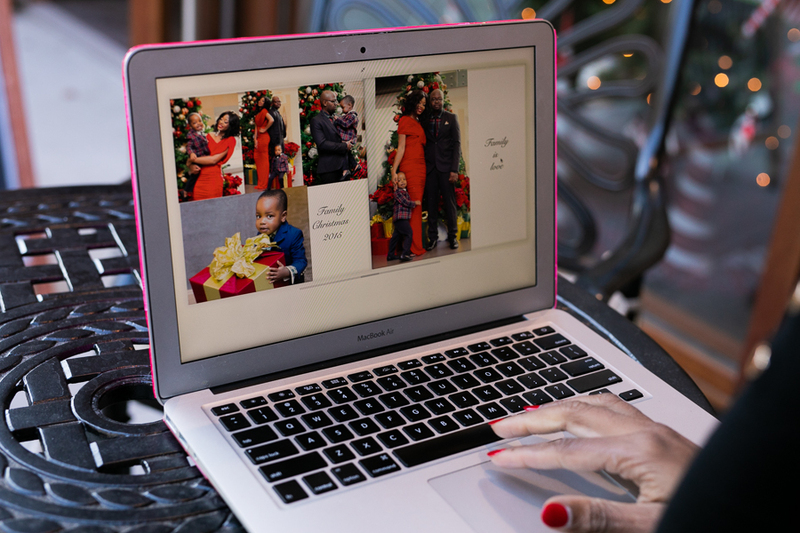 I wanted to create a high-quality custom photo album with Blurb showcasing different milestone of our family and our yearly holiday traditions. I am was so excited to finally create a family album. 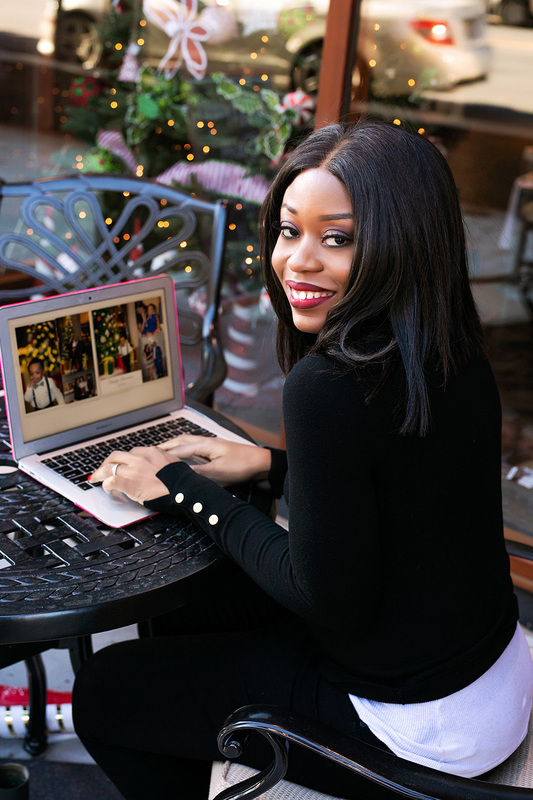 Blurb is an independent online publishing platform that allows users to create a wide range of printed books, albums/products with a vast amount of customization. 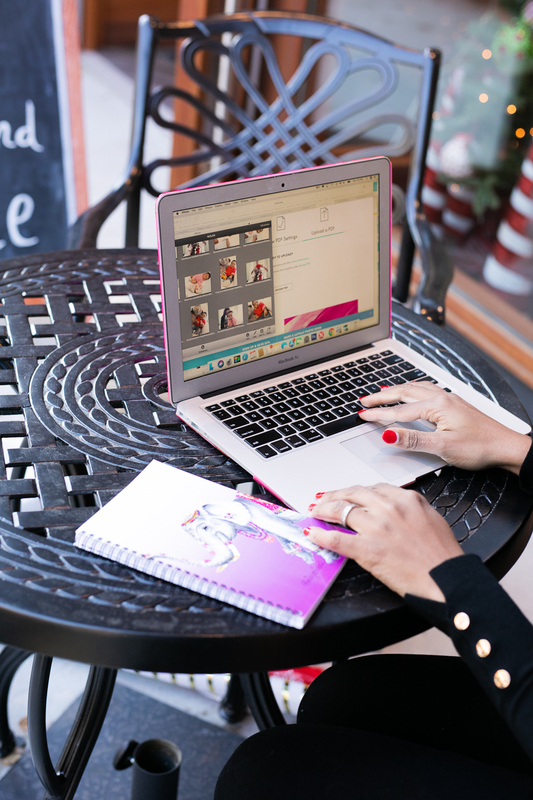 It helps you can create photo books in print and digital formats. 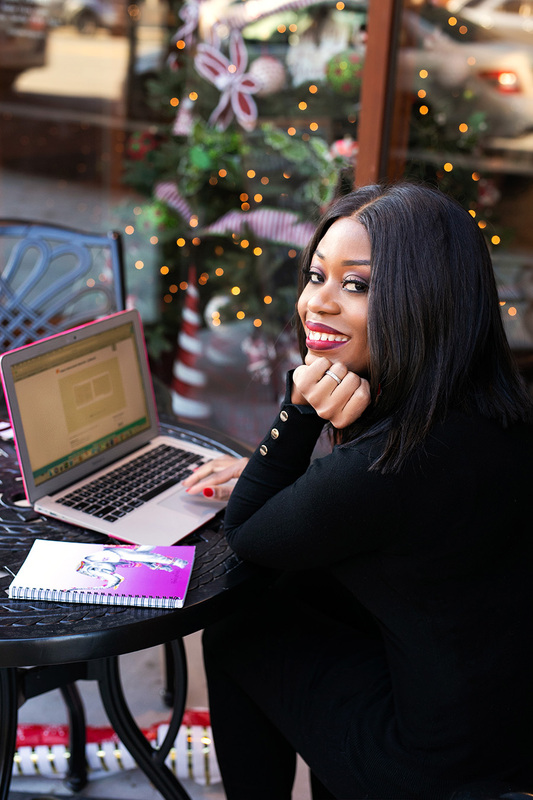 The templates are super easy to use and professionally designed to meet your needs. All you have to do is decide what pictures you want to include in the book. For me, trying to narrow down hundreds of images over the years was the toughest part. 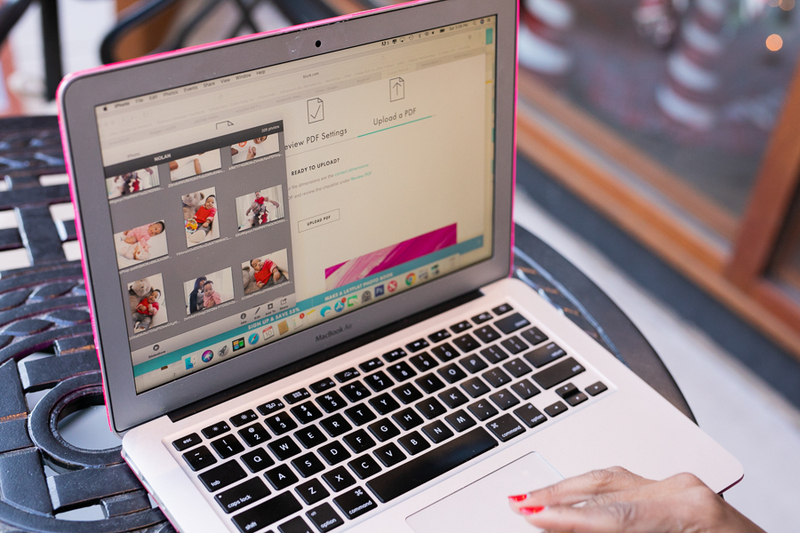 The process for creating our Blurb book was a very easy and fun process. Blurb is user-friendly. 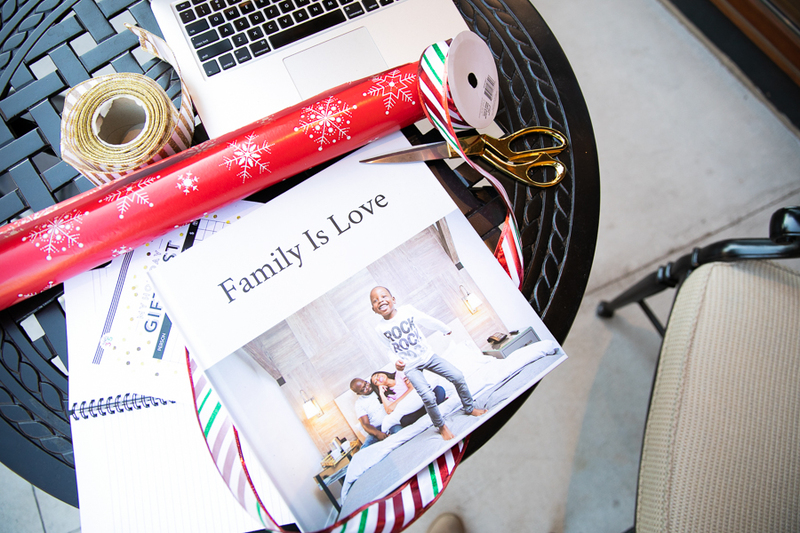 Being that it's holiday season that sparked my creativity to do an Blurb family photo book with images of our holiday family pictures since Nolan was born and some of my Christmas traditions. First, I sorted my photo folders on my computer to decide what pictures to include and what theme I was going to incorporate. After narrowing down the images to incorporate into my Blurb photo book, I uploaded the images using BookWright (Blurb's free desktop publishing software). After uploading my pictures and arranging it in the order that narrates our family and holiday milestones, then I had to choose the cover style, end sheets and the paper quality before sending it to print. Blurb offers a range of photo paper options for end sheets and linens which elevates your photo book. You can also get a swatch kit to get a feel of the pages before deciding on what paper to use. For my Blurb photo album, I selected a hardcover, image wrap, large 12 x12in Standard mid-grey end sheet premium Paper and matte finish. The end result of the book is phenomenal. I couldn't contain my joy when I received my photo book. I am already looking forward to creating more photo albums with Blurb. Have you ever thought of creating a photo book? If so, what was your experience? If not, what type of photo would you create?